If you have an idea for a custom piece for yourself or for a friend, we love doing custom pieces! Rings, pendants, and earrings - no problem! 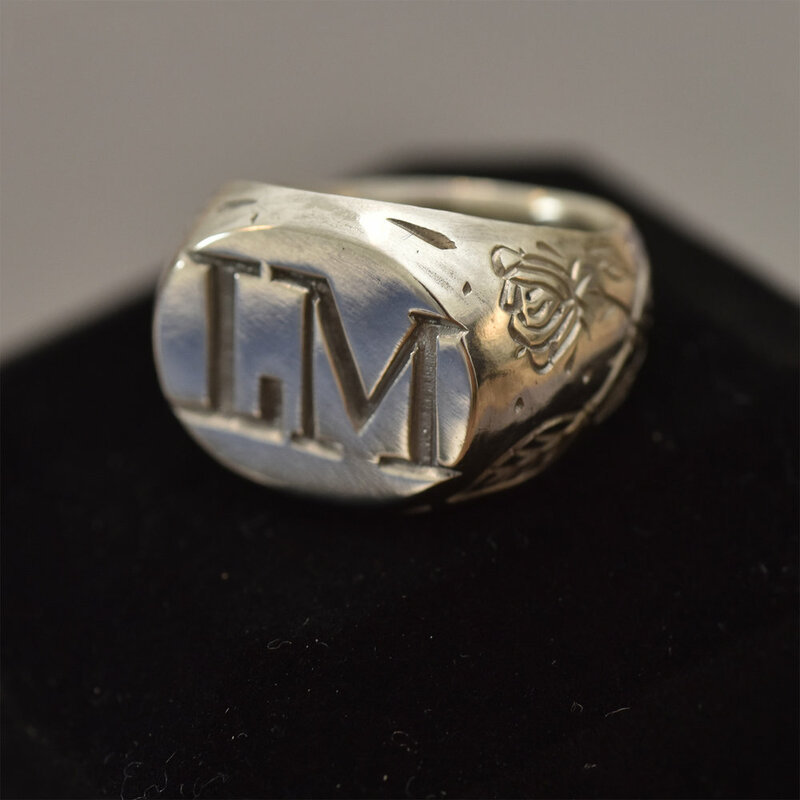 CHF 550.00 for a custom ring in 925 Silver. 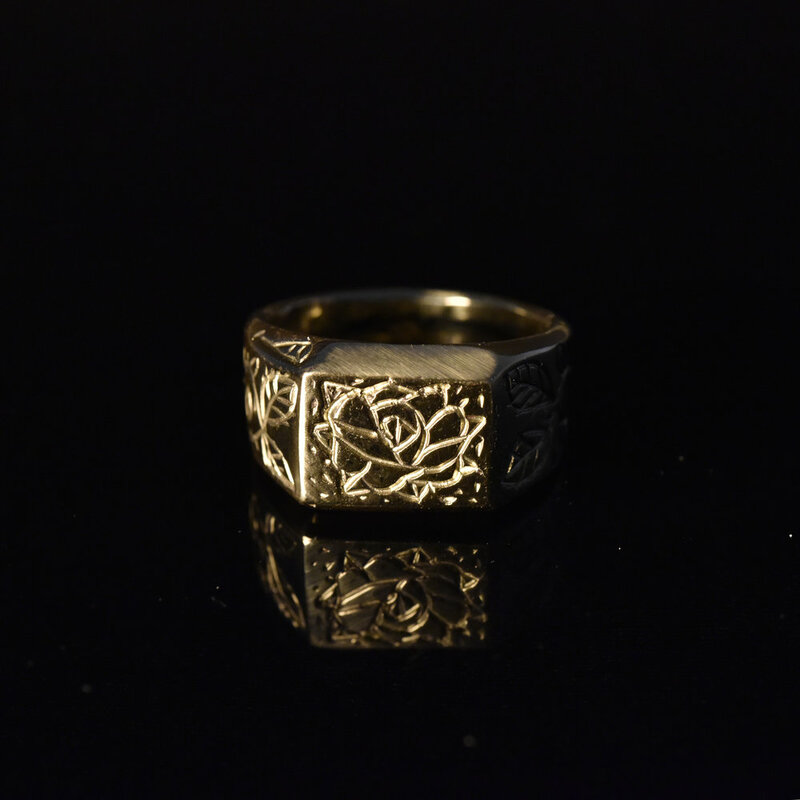 CHF 1250.00 for a custom ring in 14K Gold (depends a bit on the size/weight). 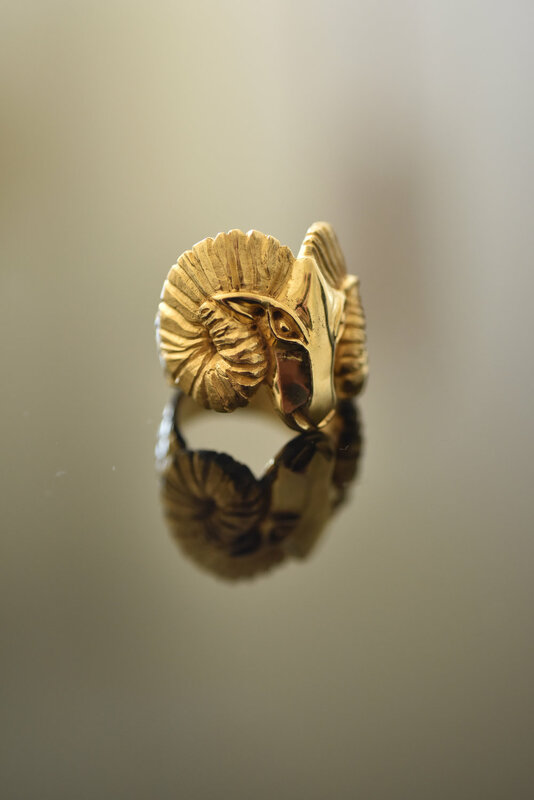 CHF 480.00 in 14K Gold. CHF 640.00 in 18K Gold.